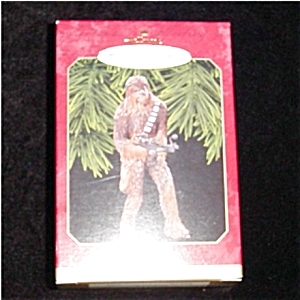 1999 Star Wars Chewbacca Hallmark Ornament. It is still in the box. FREE SHIPPING WITHIN USA!!! !